Activation connects your member info with a sign in method you choose. You only need to activate ONCE for access on video.ideastream.org or PBS.org from any computer or device. Already activated? Please sign in below. Not sure if you have access to WVIZ/PBS Passport? WVIZ/PBS Passport is a member benefit that provides ideastream members extended on-demand access to a rich library of quality public television programming. This is one of the many benefits that ideastream provides to all qualifying members — including 90.3 WCPN and WCLV 104.9 supporters. What kind of content can people find on WVIZ/PBS Passport? The WVIZ/PBS Passport library currently offers members more than 1,000 episodes to watch, with new programs being added weekly. 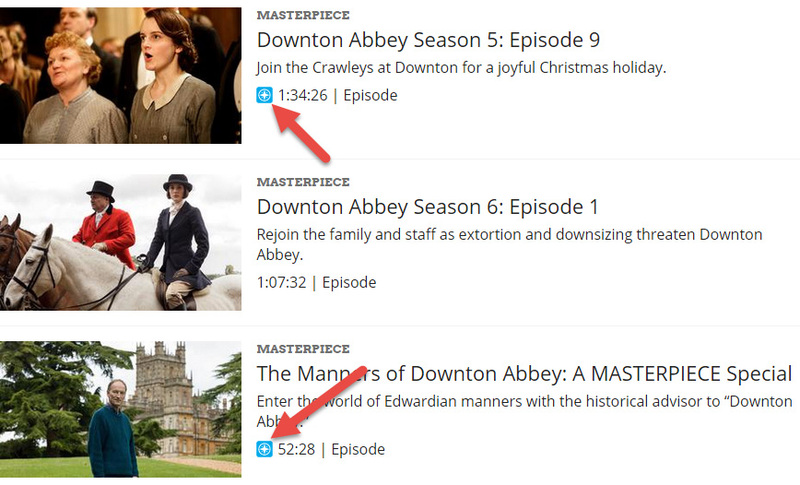 The library features episodes from popular programs like American Experience, American Masters, Antiques Roadshow, Nature, NOVA and Masterpiece — including all five seasons of Downton Abbey. In addition to these signature series, the library is full of public television’s acclaimed arts, science, history and lifestyle programs; including How We Got to Now, Earth: A New Wild, Austin City Limits and a rotating selection of films from Ken Burns. WVIZ/PBS Passport also includes popular locally produced WVIZ/PBS programs such as Applause and Ideas. The WVIZ/PBS Passport library will continue to grow as more series and episodes are added. How do I activate WVIZ/PBS Passport? 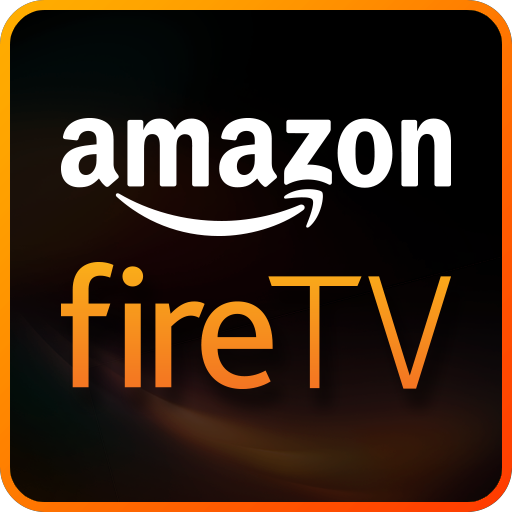 How can I watch WVIZ/PBS Passport programs with a Roku Device, Apple TV or Amazon Fire TV? Click the device logo to view step-by-step instructions. How can viewers find content that’s available on WVIZ/PBS Passport? Members who wish to take advantage of WVIZ/PBS Passport must activate their account for access. They will be asked to register to confirm their identity and membership status, and then they can start enjoying WVIZ/PBS Passport. WVIZ/PBS Passport can be accessed on ideastream.org, as well as on PBS.org, the PBS Video apps for Android and iOS smartphones and tablets and the PBS app on Apple TV when WVIZ/PBS has been identified as the member’s local station. To get started, look for videos with the compass icon: . Those videos are only available to users who are registered for WVIZ/PBS Passport. I’m having trouble loading a video, accessing WVIZ/PBS Passport on a device or some other technical issue. For all technical issues, please visit PBS Help, submit a support ticket or call 844-532-9849 (Monday-Friday, 10am-11pm ET). Who qualifies for WVIZ/PBS Passport? WVIZ/PBS Passport is a member benefit available from ideastream for members with a yearly contribution of at least $60 or an ongoing monthly contribution of $5 or more. It cannot be purchased separately. Is WVIZ/PBS Passport a service or subscription that people can purchase? WVIZ/PBS Passport is an added benefit of station membership. It cannot be purchased separately and is not a subscription service. Does WVIZ/PBS Passport mean there will be no more free streaming on PBS.org or on ideastream.org? Select PBS and WVIZ/PBS content will continue to be available for free on PBS.org, ideastream.org and other digital platforms. WVIZ/PBS Passport provides extended access to a rich library of content for WVIZ/PBS members to enjoy. Doesn’t having a subset of content only for members go against what PBS and WVIZ/PBS stands for? PBS is committed to providing free streaming of local and national content across multiple platforms after a program airs. WVIZ/PBS Passport goes one step further by offering an extended access to a rich library of content for station members. I’m not seeing my favorite PBS show in WVIZ/PBS Passport. Why not? Several hundred hours of content are available via WVIZ/PBS Passport. This library of content will continue grow over time as more titles are added. Will PBS KIDS content be available via WVIZ/PBS Passport? There are no plans to include PBS KIDS programming in WVIZ/PBS Passport at this time. PBS KIDS programs are available 24/7 online at ideastream.org/kidstv.